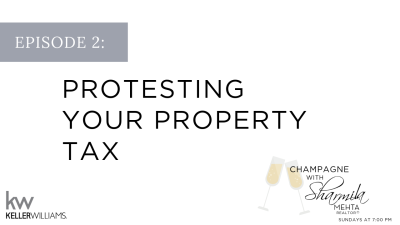 Looking to sell your house this year? 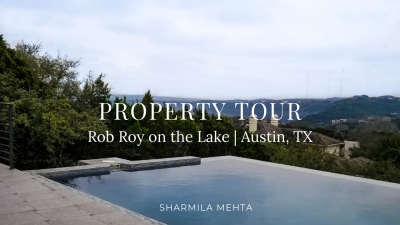 Here are some tips on how to get ready to hit the hot housing market of Austin. 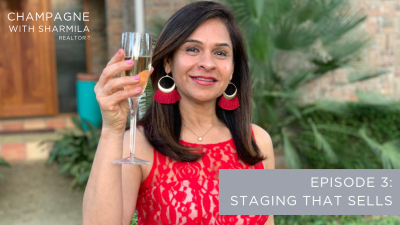 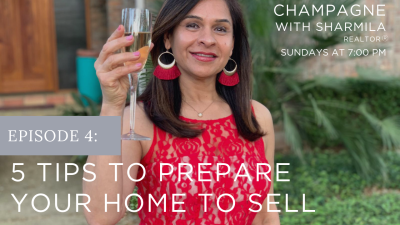 Here’s my first episode of Champagne With Sharmila, a video series about everything related to homes! 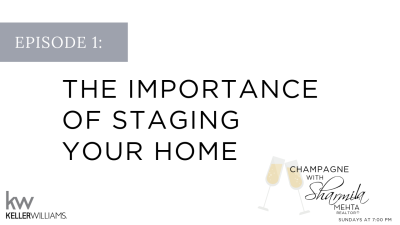 In this episode, I discuss the importance of staging.